Huawei P7 is officially released today, which is the new Huawei’s flagship smartphone in this year with a long-awaited Hisilicon Kirin 910T quad-core processor. 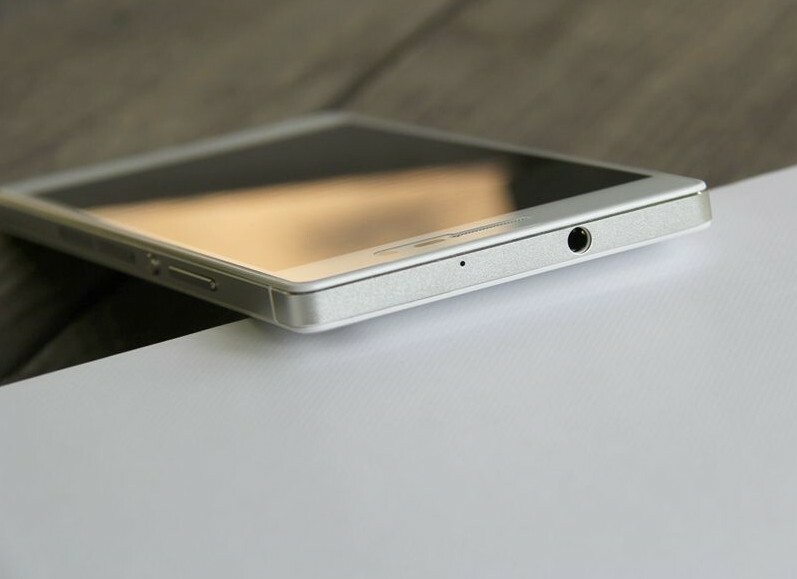 With the aluminum alloy frame and whole-body design, the continuation of the ultra-thin concept from Ascend P6, the thickness of Huawei P7 is only 6.5 mm. On May 8 morning, Huawei accept online booking. 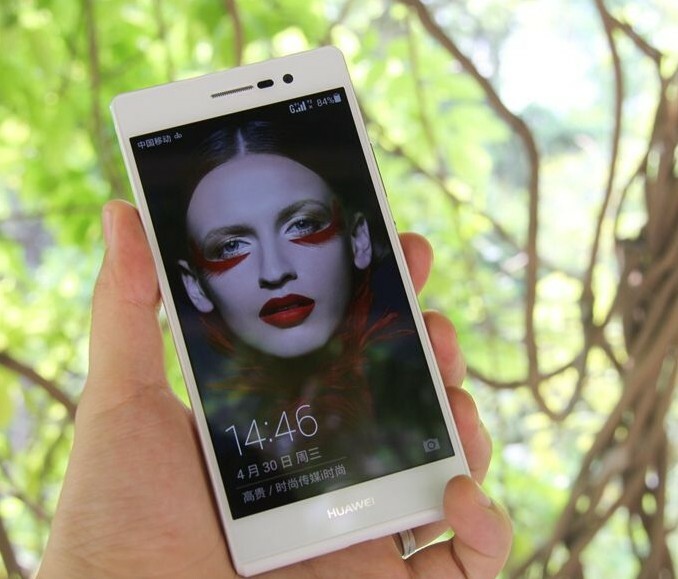 Industrial design is an important selling point of Huawei P series, P7 is not an exception. 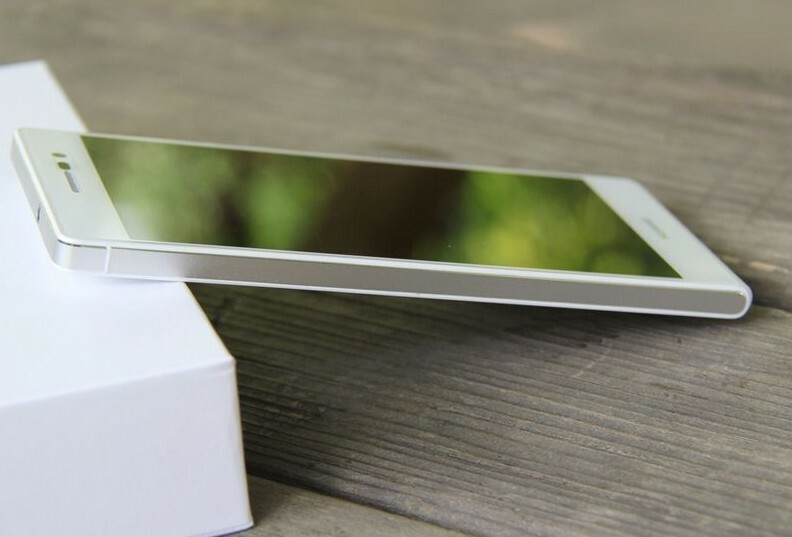 On the back, glass composite added great texture with 6.5 mm slim aluminum frame and all-metal power button, makes Huawei P7 is very eye-catching. 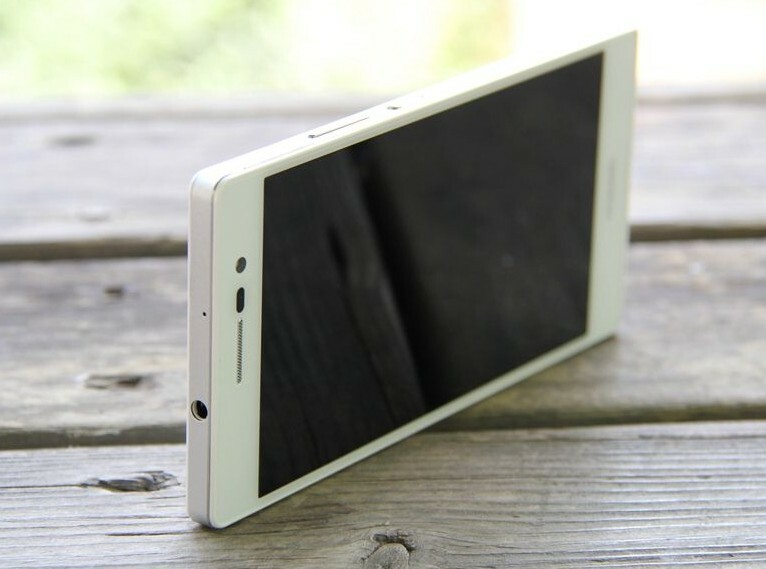 Huawei P7 uses a 5.0-inch screen (1080p resolution) with 445PPI, display fine, accurate color reproduction. With the third generation Corning Gorilla Glass, official data showed that this generation of Corning Glass has improved the structural strength over the previous generation, ability of resistance to scratch improves for three times. Using the latest Hisilicon processors, Taking pictures is a selling point The processor is also an important point for Huawei P7 upgrade that the latest Hisilicon K910T with 1.8HGz frequency is adopted in P7. The processor is an upgraded version of Hisilicon KT910, first appeared on the Huawei Mate 2, the qual-core A9 composition. In the debut, Huawei highlighted P7 camera features. 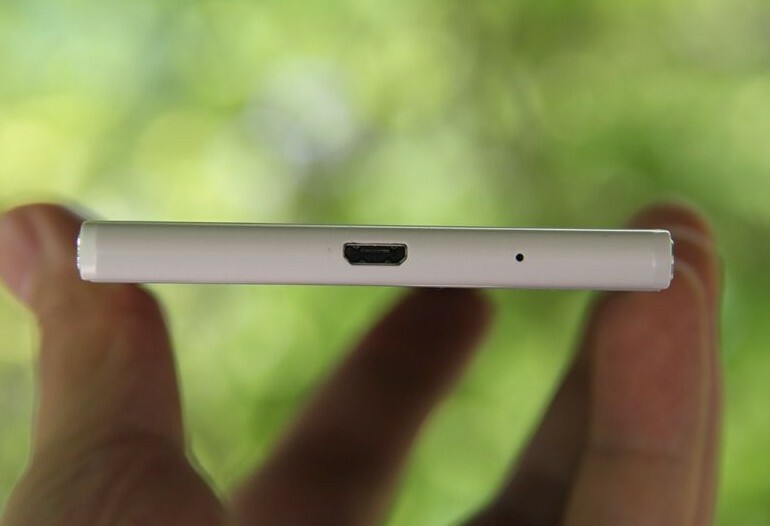 Huawei P7 uses a combination of rear camera 13 million pixels and front 8 million pixels. Rear camera uses Sony’s latest fourth-generation stack sensor with F2.0 large aperture. This camera improves the application in depth optimization, adding ten skin self-timer, video beauty, 1.2 seconds to capture, real-time filters and other functions. In addition, Huawei P7 HDR technology is also upgraded than the previous generation, with a more accurate capability of white balance and color reproduction. The upgraded night mode algorithms with video stabilization algorithms are very practical. 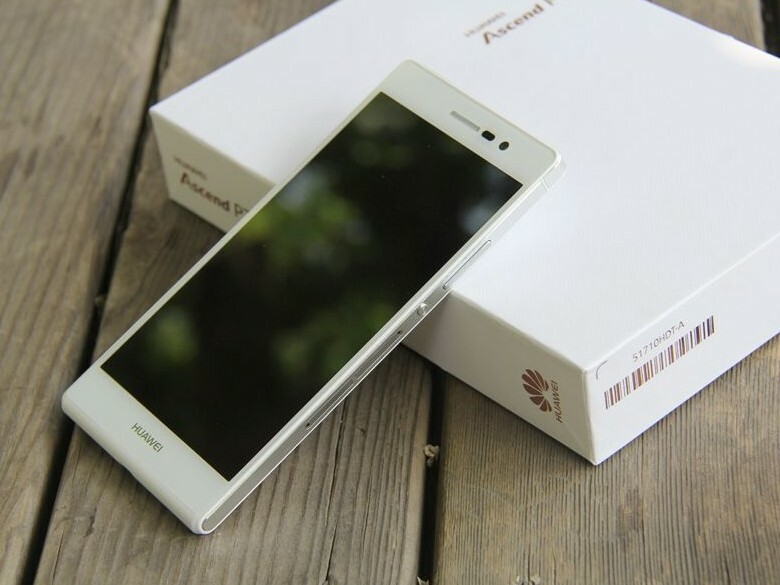 Regarding the System, Huawei Ascend P7 is equipped with the latest Huawei Emotion UI 2.3 system, using minimalist design, with emotional UI. In addition, Emotion UI 2.3 has also joined the voice to find contacts, super power saving mode and other functions. Meanwhile, Huawei P7 is a 4G phone supporting five-mode ten-band, including China’s own 4G TDD system and the international mainstream FDD, in future, there will be several versions available for the global market. 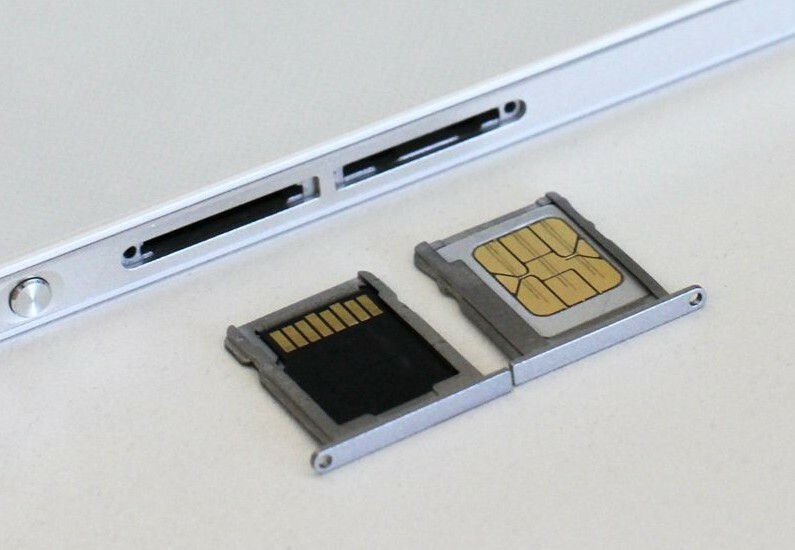 Among them, the model of P7-L05, P7-L07, P7-10, respectively, for the China mobile Special, customized version of China Mobile and overseas generic version, they are for a single Micro-SIM card, supporting memory expansion. The model of P7-L00 and P7-L09 are for China Unicom version and China Telecom version, supporting dual card dual standby, it uses a combination of the main card (Micro-SIM) and vice card (Nano-SIM) , and memory cards are not supported for extension. Meanwhile, Huawei will launch model P7-L01 for China Unicom dual card version, model P7-L08 for China Telecom dual card version, it is said the latter will cancel the NFC function. 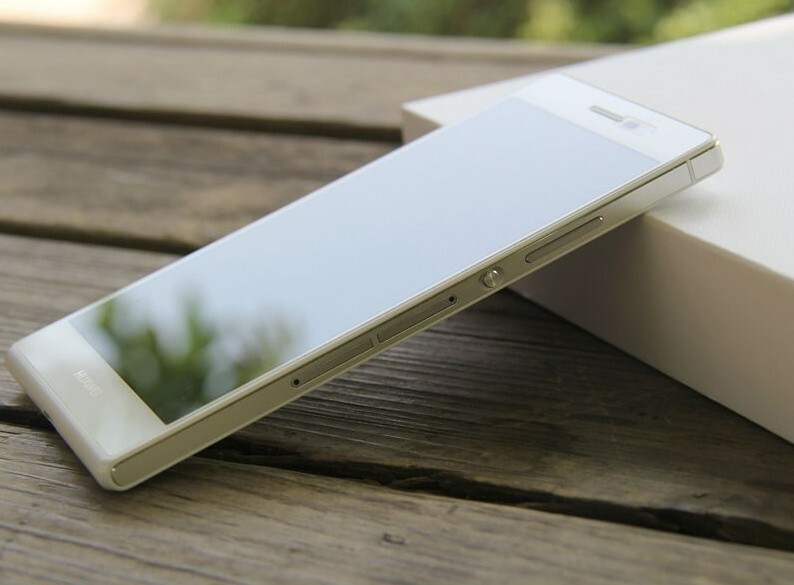 For the overseas market, Huawei P7-L16 will be a launched as a special model with single card and 32GB storage version. Huawei P7 has three colors, white, black and pink, users could choose the preferred colors. 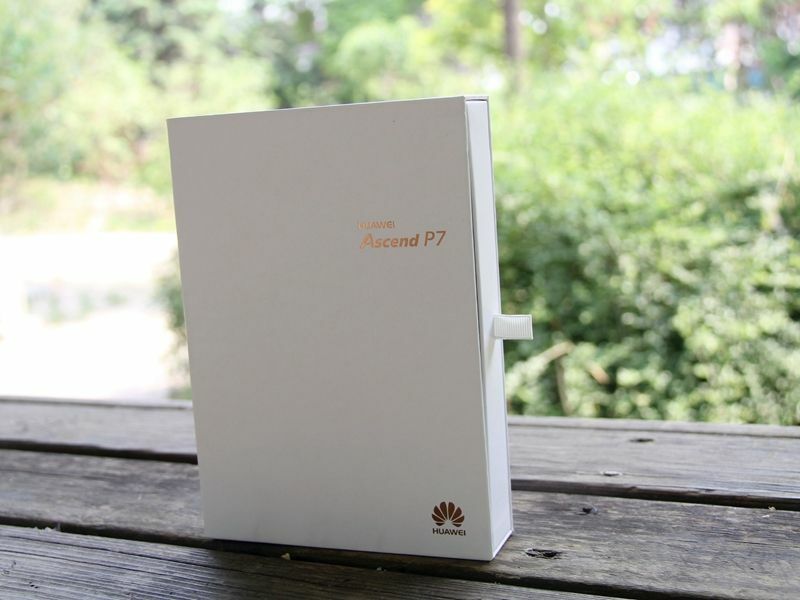 We support after the booking, user will get the Huawei P7 4G Smarpthone in one week.